The Face lift without Surgery, Pain, Redness or Downtime!! Microcurrent Electrical Facial (non-surgical face lift) procedures are becoming the hottest beauty procedures in the UK. 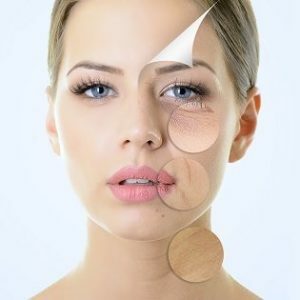 Over the water, Hollywood celebrities such as Sandra Bullock, Drew Barrymore, Jennifer Aniston and many more publicly admit to being fans of electrical facials technology. 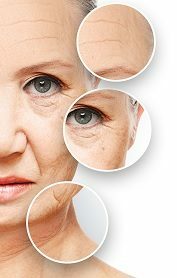 As we age, our body loses natural electrical energy, like a battery, gradually losing its charge; this depletion of energy, on a cellular level, contributes to the breakdown of collagen and elastin in our skin. The results of this breakdown are; sagging skin, deep lines, uneven texture and wrinkles.